VOCs are gases that are emitted by certain liquids and solids. VOCs are bad for health, some have short term while others have long lasting ill-effects. To make matters worse, VOC concentration are 10 times higher indoors than outdoors and several products that are easily available in the market emit this harmful compound. VOC monitoring is the process of testing volatile Organic Compounds in environment. Ingredients required to make household products like paints, wax and varnishes contain VOCs, also cosmetic, disinfecting and cleaning products are found laced with VOCs. All of these products emit harmful gases while using or storing them. A study conducted by Total Exposure Assessment Methodology (TEAM) found the levels of organic pollutants significantly higher indoors, and it didn’t matter whether the house was located in rural or highly industrial areas. A hazardous observation is that the organic pollutants emitted by these household products can persist in the air long after the activity is concluded. 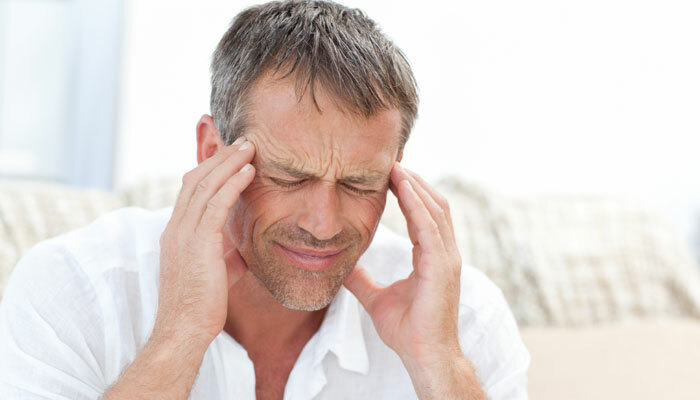 How to carry out VOC testing? 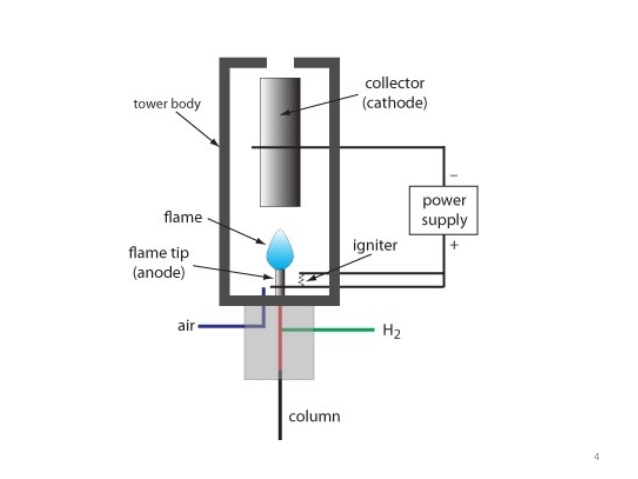 Flame Ionization Detectors (FIDs) – FIDs use a hydrogen flame to ionize the VOC. The FIDs can be burdensome to move around the designated work area as it requires a hydrogen cylinder to provide gas. In order not to receive inaccurate readings, a heated sample line should be used when extracting VOCs from the exhaust shaft, this will prevent the VOCs from condensing and giving you an accurate result. 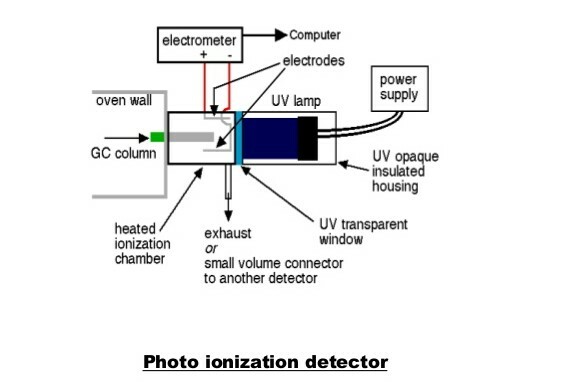 Photo Ionization Detectors (PIDs) – The working of the PIDs and the FIDs are the same, except the former uses ultra-violet light to ionize VOCs. Another important aspect of PIDs are that they eliminate Methane while measuring VOCs, this ensures that any background levels of methane in the atmosphere can be neglected in the final reading. Monitoring of VOC levels are imperative as if left unchecked, prolong exposure can cause damage of several internal organs and low level exposure can cause severe problems in the long run. VOC monitoring & Testing can be done using specific designed instruments, they come in different sizes, these instruments are portable or can be fixed and is apt to monitor the organic pollutant levels in your home or/and office space. If you adhere to the above mentioned pointers then the chances of exposure to VOCs are extremely low. VOCs are bad for you, your children and your pets, it’s reported that immediately after certain activities such as paint stripping, organic pollutants shoot up to a thousand times than the background levels. Imagine the amount of damage these toxic levels of VOCs can do to your body, it’s paramount that you monitor and measure the levels of organic pollutants either by using the detectors or by hiring professional services. Trained professionals know the exact methods of VOC monitoring & Testing and will ensure that they are under control in your home or/and office space. Perfect Pollucon Services Offers Services in Volatile Organic Compounds Testing and Monitoring for homes and offices. 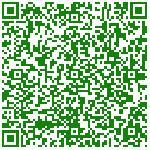 Perfect Pollucon Services is known as an expert in VOC Testing for homes and offices. Contact our experts now if you want to check VOC levels for your home of office. Since concentrations are dynamic, traditional assessment methods can yield flawed results (see: http://onlinelibrary.wiley.com/doi/10.1111/gwmr.12140/abstract). 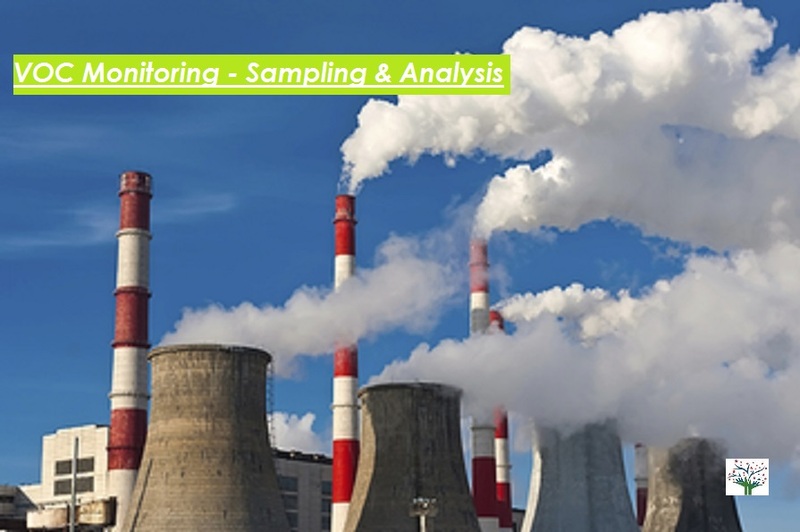 As such, we’ve developed an automated continuous monitoring and response platform that can rapidly determine the spatial and temporal nature of VOC releases/exposures and automatically trigger alerts such as email blasts and even engagement of engineering controls. This service is cost-competitive with traditional sampling and analytical services, but with far greater accuracy and response capabilities. For instance, responses occur before a risk duration of concern has transpired, whereas traditional approaches often require weeks or longer before a result is derived. By that time receptors have been unnecessarily exposed. For more information, please visit: http://www.groundswelltech.com/VaporSafe.aspx.